Use 1700 - 3200 points to purchase this product! Sananga is a very ancient, powerful and sacred eye medicine used by many different Amazonian tribes. 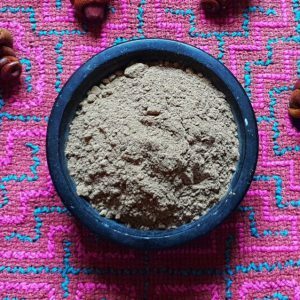 It’s made by soaking the roots from a bush called Tabernaemontana undulata in water. 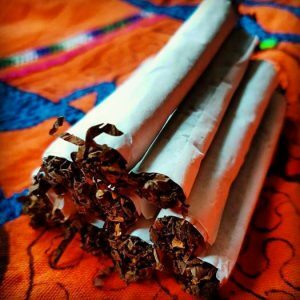 Sananga is a cousin of the African Iboga plant which is used as a rite of passage into adulthood and to connect with the ancestors. It is also used to help cure every type of addiction, such as alcohol or heroin. The spirit of Sananga is a master plant teacher, it assists us to deeply cleanse on the emotional, energetic, physical, and spiritual levels. It also helps to re-align and open-up all of the chakras, particularly the third eye and crown chakra. 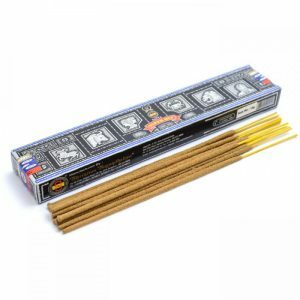 It’s said that it can increase visualization and spiritual ideas. Other traditional uses include the use as a febrifuge, emetic, diuretic, soothing and for many others including skin conditions, suppressant appetite, to alleviate dental problems, to counteract the wounds and cure various eye injuries. Another important healing aspect of the Apocynaceae family is its antimicrobial activity. Sananga is also a potent antioxidant, anticancer, antifebrile, anti-inflammatory, antimycobacterial and antimicrobial. 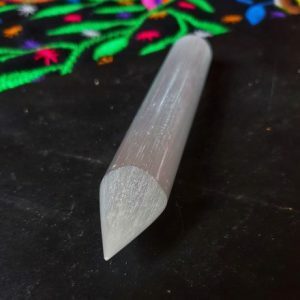 Sananga can also help to release past traumas, releasing any stuck negative energies, close holes in our auric fields caused by negative lifestyles and aid lucid dreaming. These eye drops are also traditionally used by the tribes to clear “panemas” – panemas can be thought of as bad luck in hunting and life, depression, laziness, lack of motivation, poor concentration, bad moods, temper tantrums, sadness, low mood or negative energetic influences, which attract difficulties and dis-ease. Several tribes in the Amazon use Sananga to improve their hunting skills giving them a kind of a night vision, helping to see further distances ,more depth of perception ,crisper more refined eyesight ,improving long and short-sightedness, helping them to see the smallest movements in the forest as they hunt and giving them energy to trek through the dense forest . 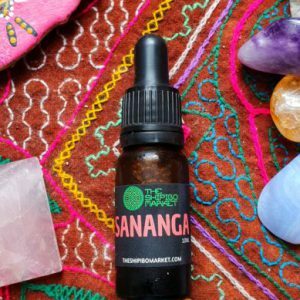 On the energetic level, Sananga profoundly helps to open up the third eye and inner visions. 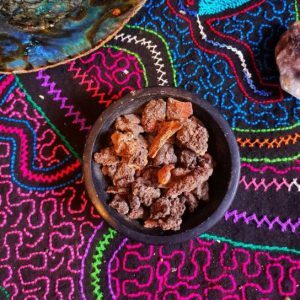 It can also be used before Ayahuasca ceremonies to prepare for the visions. Sananga also activates and cleans the pineal gland, clears any mental confusion, releases negative thought patterns, deeply cleanses the whole aura from the inside out. Sananga is also said to help with anxiety, panic attacks, anger, trapped emotions, for grounding and addictions. The subtle energy of Sananga moves through each of the Chakra energy centres to open and unblock. Sananga expands the aura and aligns the person emotionally, mentally and spiritually. Negative thoughts patterns are cleared, leaving the person with clarity and clear thoughts. 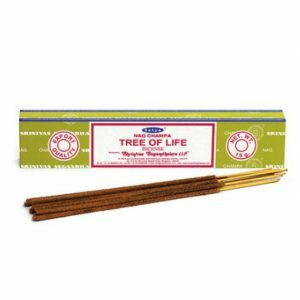 Sananga also helps to alleviate anxiety, depression and any nervous disorders a person may have. The energetic bodies of a person can accumulate and collect lower energies that are present as a result of living an unbalanced lifestyle, maybe with an unhealthy diet, negativity, alcohol, drugs, negativity, and chemicals such as fluoride. These are all things that can have a negative effect on a person’s life, weighing heavily in the energetic body. This can then lead to physical dis-ease or mental illnesses such as stress, depression and extreme energy lows. This can have a knock-on effect on an individual’s personal and/or work life, goals and success. 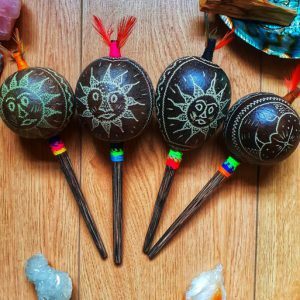 Sananga works to eliminate any negative energy in the energy body and can leave you feeling, calm, relaxed, focused, mindful, happy and energized. These are some of the ways I have felt after Sananga! Sananga works on an energetic level to heal the physical and spiritual. Tribes say that the Sananga spirit is the intelligence and force behind the plant. Sananaga works on the root cause of the dis-ease, in psychosomatic processes. Everything we do is processed by the eyes, everything we see and everything we project from the mind – including past life and karmic history. Sananga helps to balance and align the soul with the powerful, spiritual force. 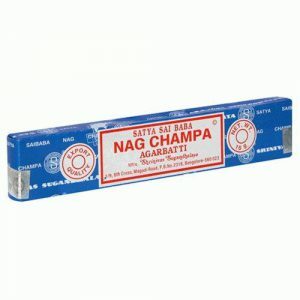 It expands the user’s vision and 3rd eye whilst also making improvements to the eyes in a physical way. The tribes use Sananga in cases of dis-eases such as Glaucoma, cataract, Short and farsightedness, Dystrophies, color alterations and more. There have been reports of people who have experienced a complete healing of nearsightedness with just one application – including issues with color perception. The juice which is an extract of the Amazonian Sananga plant root is known to the Katukina tribe. 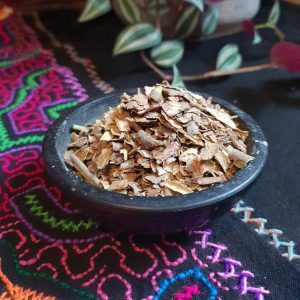 Ibogaine is the active property: a powerful teacher plant that helps the tribes go into a deep trance in order to connect with the spirit world. The tribesmen also use Sananga to clear Panemas: spiritual dis-eases, but also before going hunting. A drop is then added in each eye, which is said to make their perception heightened and sharpened. This enables them to observe the smallest of movements in the thick jungle. 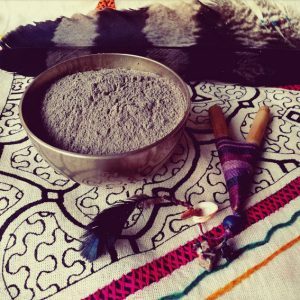 Set a ceremonial space and call in your guides and healing team. Gently pull the lower lid of your eye and add one drop to each eye. I find adding the drop to the corner of the eye makes it easier to get both eyes done. Roll your eye so your eye receives all of the liquid. There will be a burning sensation – this is normal! Deeply and slowly breathe through this, going on an inward journey. The sensation won’t last long and peaks after a minute, gradually wearing off after a few minutes. The intensity of the burning will depend on a person’s spiritual state. Stay in this relaxed position, deep breathing and aligning and connecting yourself with Sananga – take about for 15 minutes. You may feel a strong vibration – this is normal. After 15 minutes has ended your vision will be clearer, colors will appear sharper and brighter. 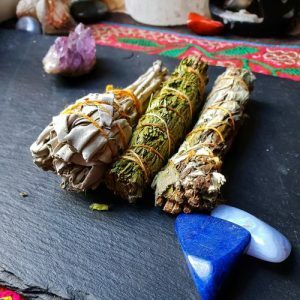 Every person is different and therefore everyone has different things that need shifting, so while some may experience immediate shifts or transformations, other will find they need to work with Sananga for longer. For maximum benefit, take Sananga daily for 30 days – 1 drop in each eye, or once every 2-3 days if you prefer. Do not exceed the dosage. If the sting is too intense for you, then feel free to add a few drops of distilled water. If any reaction occurs outside of the normal burning sensation, for example after the 15 minutes then rinse with salt water. DOES SANANGA RECTIFY EYE PROBLEMS? Sananga doesn’t work physically to correct eye problems, but repairs issues energetically. All dis-ease start out in the energy body of a person, often coming from thoughts, feelings, and emotions. Negative energy from these thoughts then starts to subtly influence the energetic layer, over a particular organ for example. This then manifests in the physical body. Sananga clears through negative thoughts and energies that reside in the energetic body of the eye opens the Inner, outer and Higher Vision of a person. The Shipibo Market specialises in shamanic tools and fashion handmade by indigenous tribes of South America. The Shipibo Market was founded in 2016, after spending time in the Amazon learning about their traditions and culture. We want to support the tribes and communities of the world. and Promotions. We will never spam you or sell your data.